At First 2 Finance we have been assisting clients grow their business by providing financing options that allow you to acquire equipment essential for your business to flourish-whist at the same time preserving your capital for future growth. We have secured equipment finance for hundreds of Australian businesses and are often recommended by suppliers and Vendors within the Industry itself. They know we will source the most suitable, tailored finance solution for their customers. 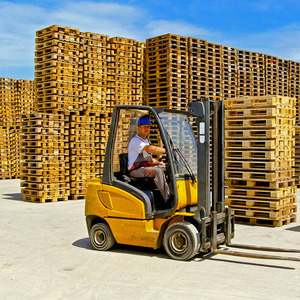 Whether you’re considering upgrading your forklifts, want to purchase several walkie-stackers, or simply want more information on the benefits of financing your earth moving equipment, call us for a “no pressure” chat about your particular situation.